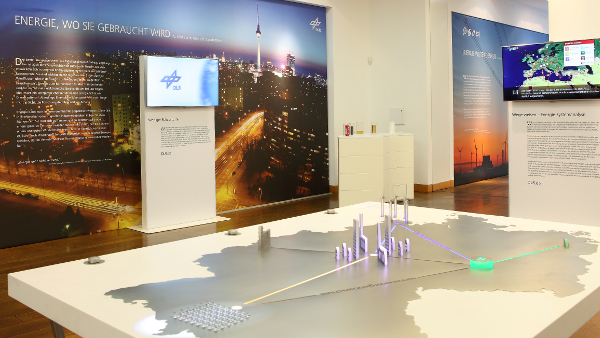 From August 25 to October 31 2014, the German aeronautics and space research centre exhibits its work in the field of energy in Berlin. Besides different approaches to generating, storing and distributing energy, the exhibition asks how to deal with this matter in future. Interactive exhibits, that allow the visitors to directly experience the topic, were designed by the Cologne based agency designatics. Electronics and software for controlling those objects were developed by egnite. On behalf of our American customer, the Ethernut 2 got some hardware extensions for the use in the field of smart metering. Isolated digital outputs and a real time clock were added, as well as a RS-485 interface to allow data transmission over up to 0.75 miles. The use of FRAM keeps data persistent even in the case of power outage. The firmware is based on Nut/OS and is developed by the customer. For a Danish manufacturer of high-quality screens we developed a control unit that had to fulfill extremely high standards in terms of usage and function. 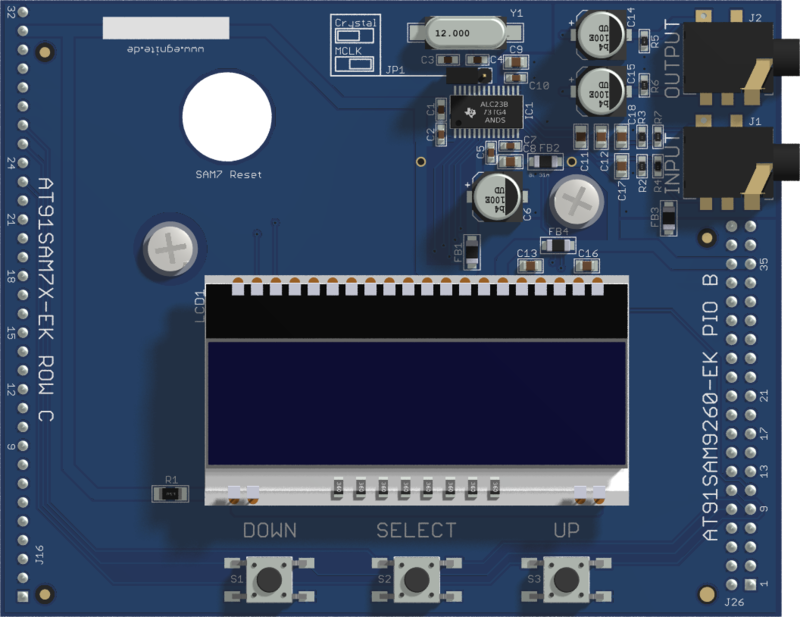 Hall- and optical sensors keep a PSoC controller informed on how far the screen is lowered. Sophisticated algorithms control a brushless motor and thus ensure a fluent and natural motion. 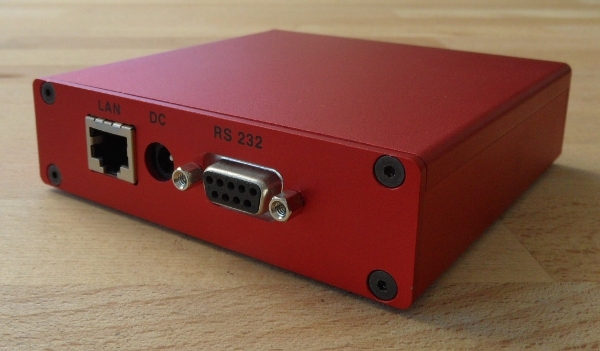 A serial port, an infra red interface and digital inputs provide different possibilities of controlling the screen – for example via remote control or with signals from a connected projector. With the introduction of Windows XP the support for DLC came to its end on standard Windows computers. As existing production equipment, like CNC milling-machines, often implemented that protocol, egnite developed a device to allow continued operation. Based on the Ethernut 2, it provides a DLC tunnel over TCP/IP that can be configured via web interface. The use of proven technology ensures that high demands towards reliability of production machines are met. In cooperation with Atmel we developed Calypso, an audio extension for the AT91SAM7X-EK und AT91SAM9260-EK evaluation kits. The board is equipped with the TLV320AIC23B audio codec, a LCD-display, 3 push buttons and two 2.5 mm stereo jack connectors for audio in- and output. Calypso extends the network enabled Atmel boards by audio functionality and thus allows developement of networking capable audio player such as internet radios. The firmware has been developed for the open source operating system Nut/OS and is, apart from the used Helix MP3 decoder, released under a BSD software licence. .
Nut/OS and Calypso are part of the Atmel AT91SAM Internet radio application note.